Contacted the Phoenix location for an advisory to be able to blend ABS and PVC component for my project. Based on the assistance provided, I ordered 3 of these. Absolutely perfect for my needs ! ! ! The O.D. 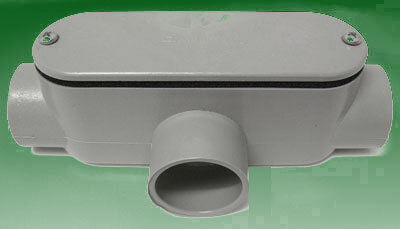 of the 3" ABS pipe ( 3.5" ) sleeves into the receivers on the PVC " T " units as though they were intended to work together. Thank you for your help, G & S Supply for your guidance and support.